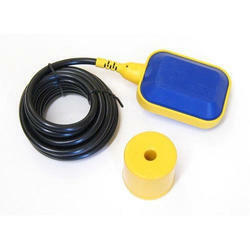 We are an applauded name in offering Cable Float Switch to our clients. This switch is used for controlling device. 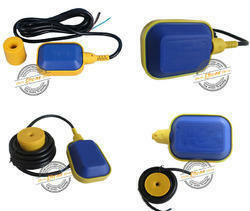 It has automatic mechanism and is perfectly suitable for use with on/off pumps, motor and magnetic devices. This switch also acts as an alarm device. It is tested on well defined parameters by our experts. This switch is able to give outstanding performance for years. We are offering this at leading market price. With sincerity and hard work of our professionals, we have carved a niche for ourselves in this domain by providing premium quality gamut of Water Level Float Switch.